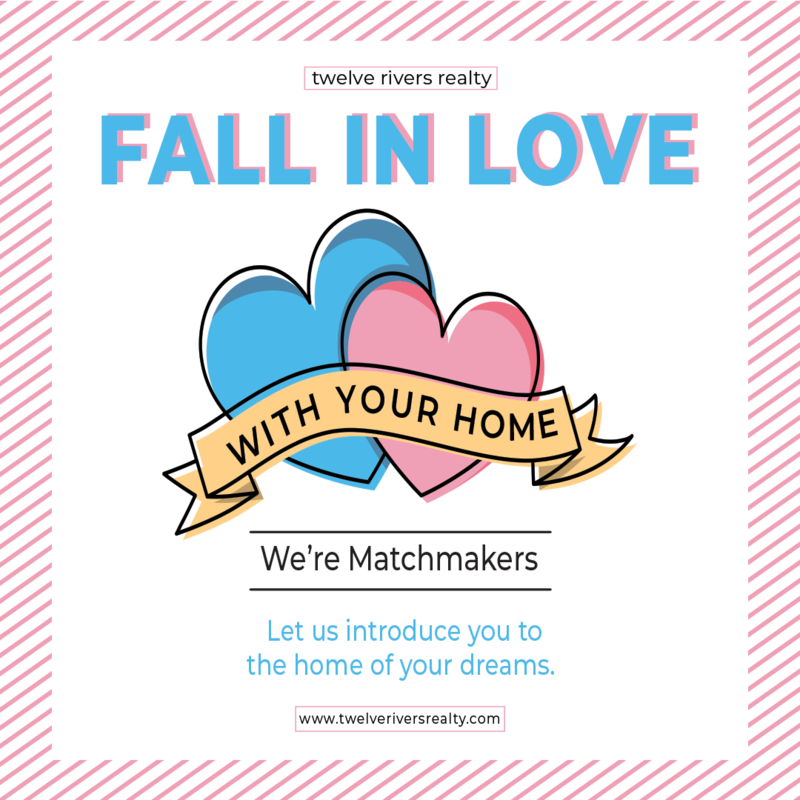 “Looking for something a little more serious,” “Needs to be cute but doesn’t have to be a perfect 10.” If you think about it, dating and finding the perfect home is pretty similar, which is why realtors are so much more than “realtors” – they’re matchmakers! 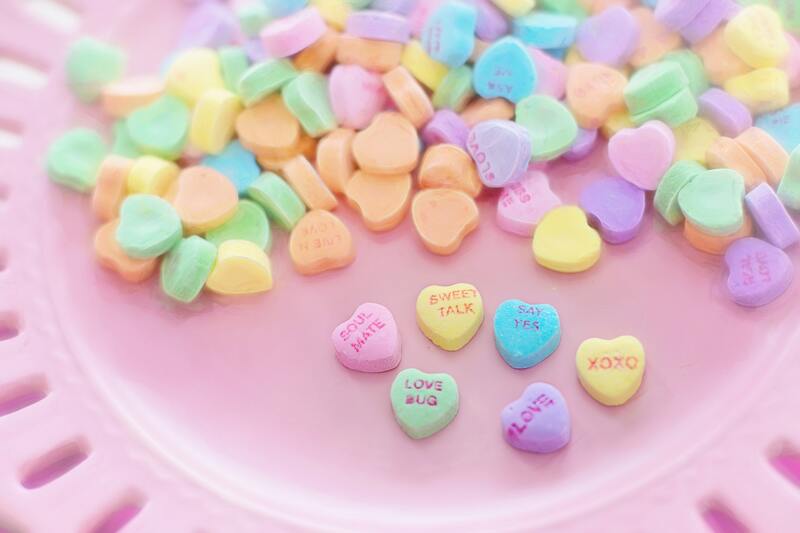 Love is in the air this Valentine’s Day, and we want you to fall in love... with your home! A matchmaker’s job is to bring two compatible people together, based on their characteristics and qualities, with the hope of them falling in love. A real estate agent’s job is to introduce an individual to a home that they think they’ll fall in love with, based on the qualities and characteristics they're looking for in a home. • How many bedrooms? Bathrooms? Square feet? • What neighborhood would you like to live in? • What features would you like your home to have? A pool? Giant backyard? Energy-conscious? • What type of build are you looking for? Modern? Farmhouse? There are so many characteristics in a home, start by telling your agent what’s most important to you. At Twelve Rivers Realty, we pride ourselves on harvesting and developing long-lasting relationships with our clients. We take the time to get to know our clients on a personal level, which really allows us to help them find the home of their dreams. Falling in love is much like finding your dream home. There needs to be a “spark” or in real estate – a “wow” factor. Finding the right real estate agent is almost as important as finding the right home. Austin real estate agents are always your first point of contact when buying or selling a home. Finding the perfect agent is essential for finding the home of your dreams! Not sure how to decide which agent is right for you? Head over to our Agents page. Each agent has a bio talking about their career in real estate. If you don’t feel like browsing through the website, call or email us! Give us a short description about what you’re looking for and we’ll hand pick the agent we think will be perfect for you. Get ready to fall in love with the home of your dreams this Valentine’s Day!